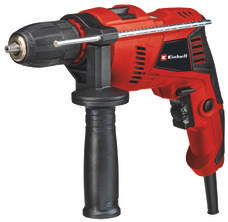 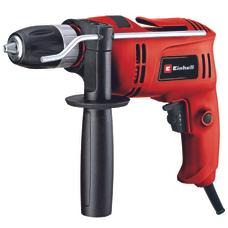 If you have ever moved home, you will know all about the indispensable advantages of a drill. 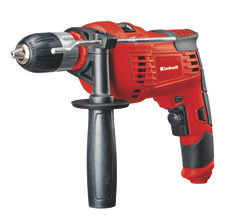 Our impact drills successfully tackle even hard materials such as masonry, stone or tiles thanks to their impact mechanism. 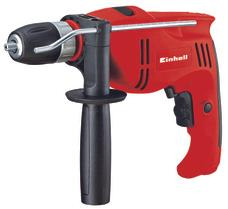 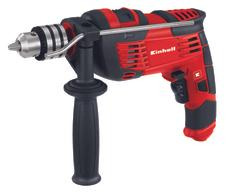 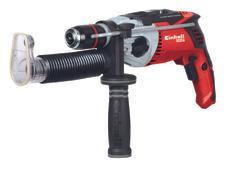 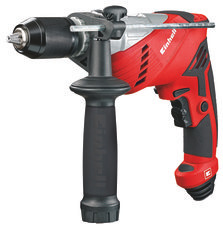 Both hobby DIY enthusiasts and ambitious users will find what they are looking for in the Einhell range of products. 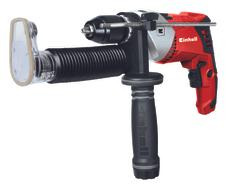 If you want to cut out the bother of handling an additional vacuum cleaner, our models with a dust extraction adapter are the solution for you.